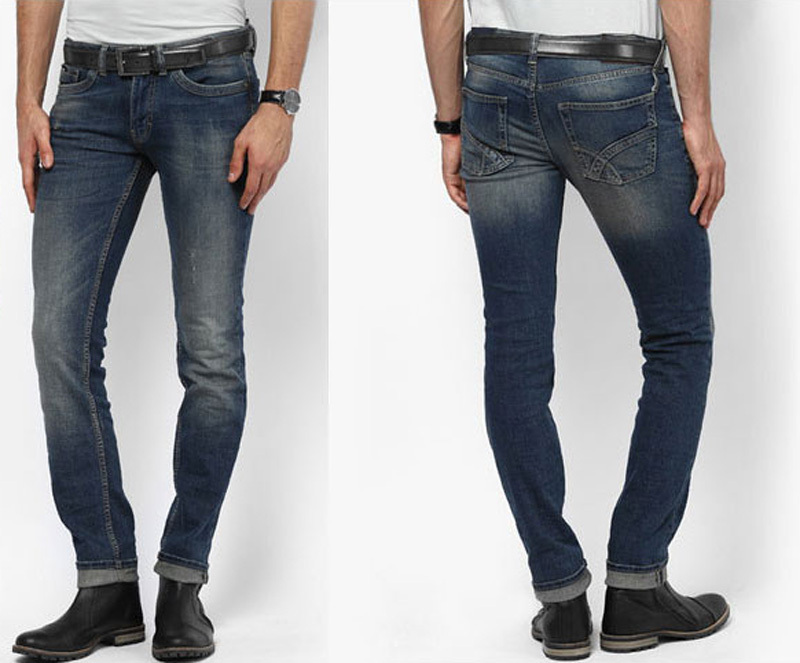 Denim Vistara is an authorized Jeans export house in India. 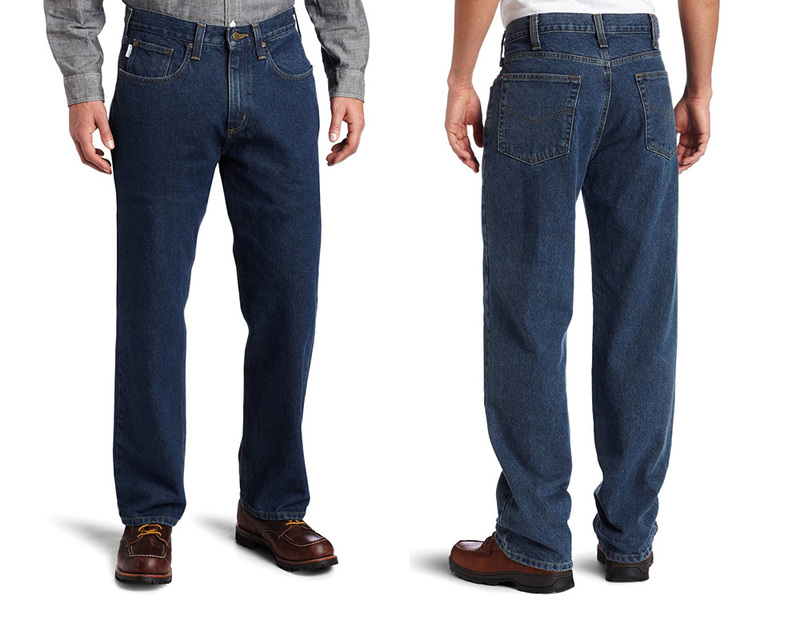 We export our jeans worldwide with our quality driven services and manufacturing. 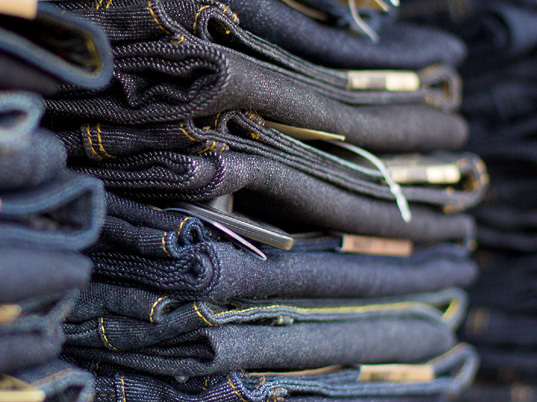 Our Jeans export license gives us access to deliver Jeans across the globe. 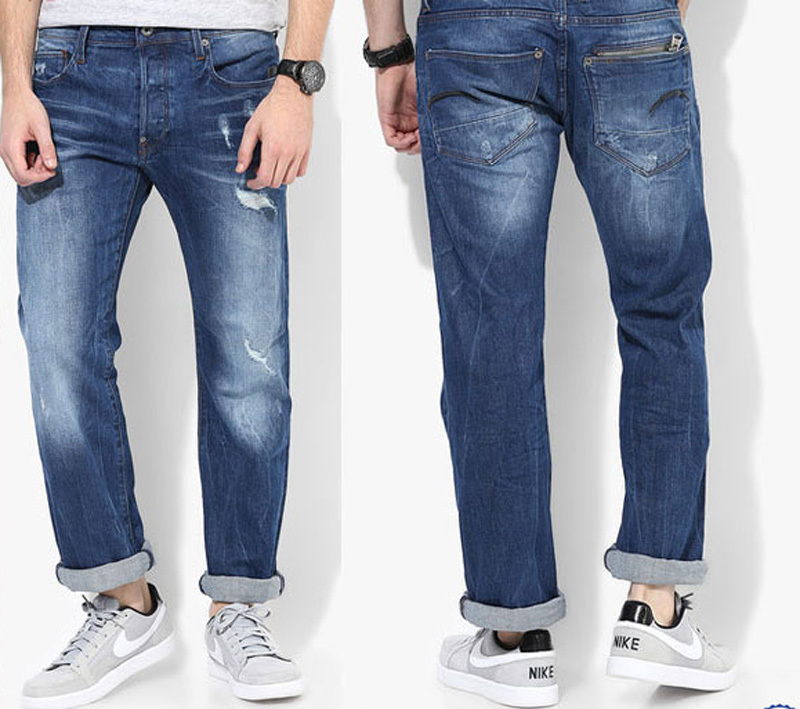 Since, India is an emerging market of Jeans export and with its continuous moderations in its rules and regulations made to export jeans from India very easy. International Jeans buyers in India now approach the jeans exporters in India directly and can furnish their demands in simple way. 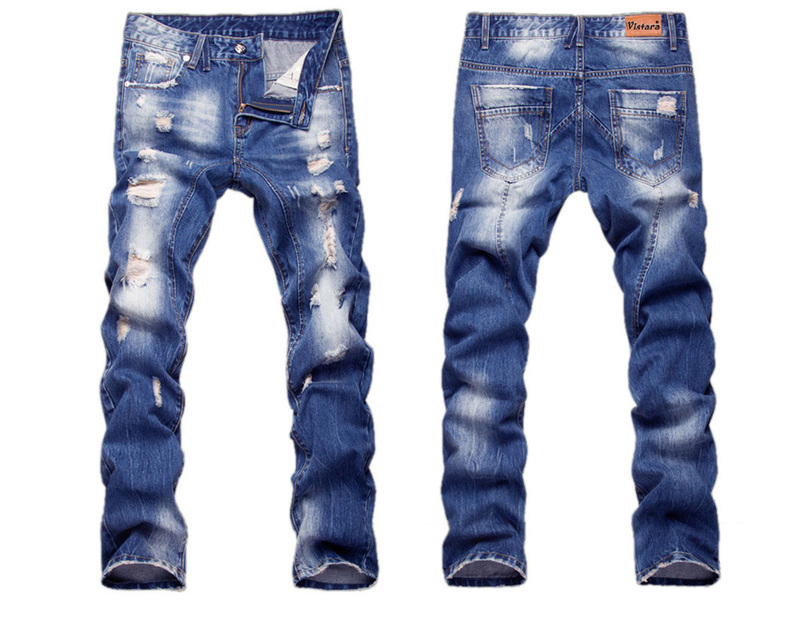 While procurement of bulk jeans export is done according to the regulations and reach to worldwide ports in time. Denim Vistara Global Pvt. Ltd. is a trusted jeans export company in India involved in producing and delivering authentic jeans brand - Denim Vistara. We have good quality fabric in compliance with the international fashion trends and with comfortable fit and fashionable looks. As, we give our entire preferences to all of our esteemed clients, jeans importers from across the global always gets the best quality of Jeans from India. 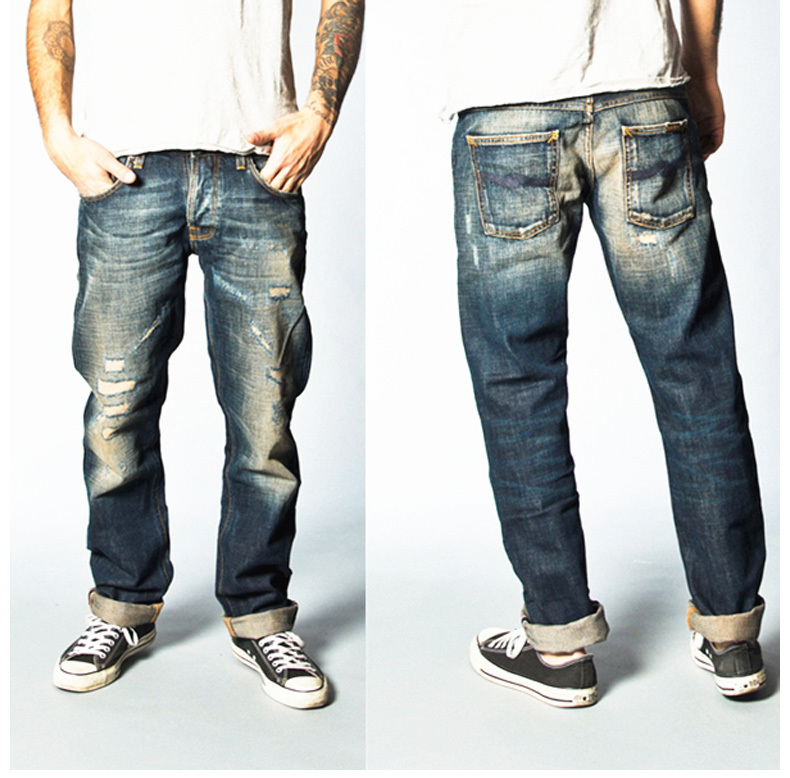 Our Jeans comes with several qualities in context of durability, coziness, and trendy looks. We work in efficient and effective manner and also assure safe and timely delivery of our products to our worldwide clients. Our Jeans exports in India available with extensive range of products include all types of Men’s wear, Women’s wear, Kid’s wear. 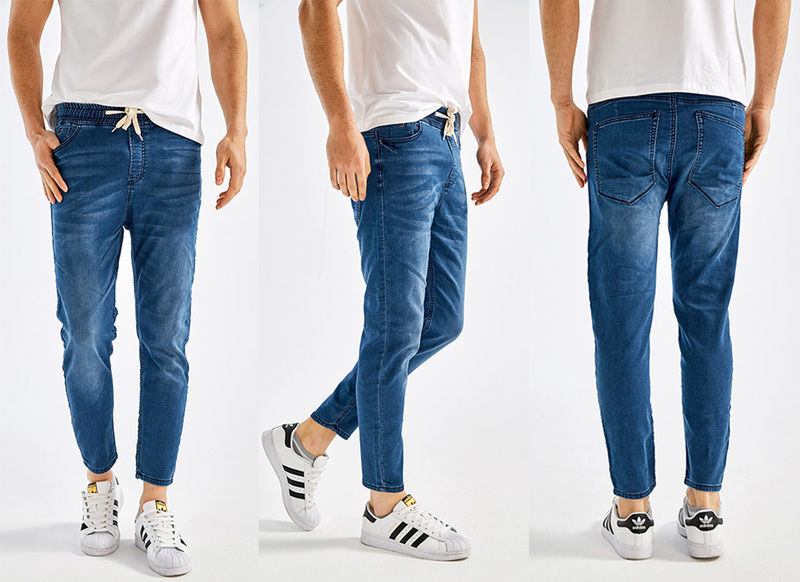 If you are looking for exporting jeans from India, Denim Vistara Global Pvt. Ltd. is the company who will fulfill all your demands and deliver you the best quality products at reasonable rates.